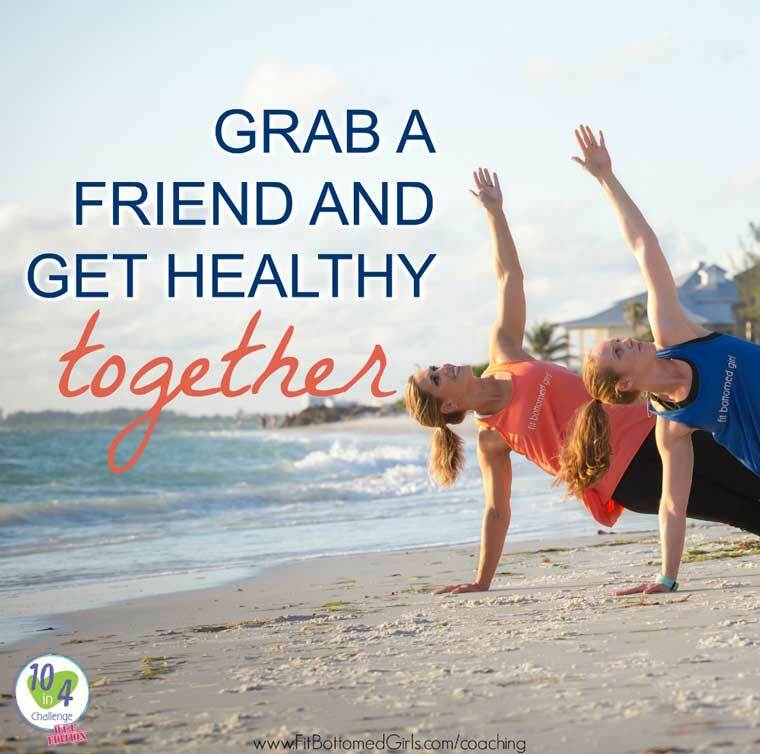 Grab Your Bestie and Get Healthy With This Special Edition of the 10 in 4 Challenge! I think we can agree that the best things in life are shared, right? But wanna know what’s even better than those things? (And, yeah those things are pretty great so we know this is a tall order). Sharing what it feels like to be truly healthy — inside and out. And that’s exactly what this round of the 10 in 4 Challenge that’s coming up is all about. 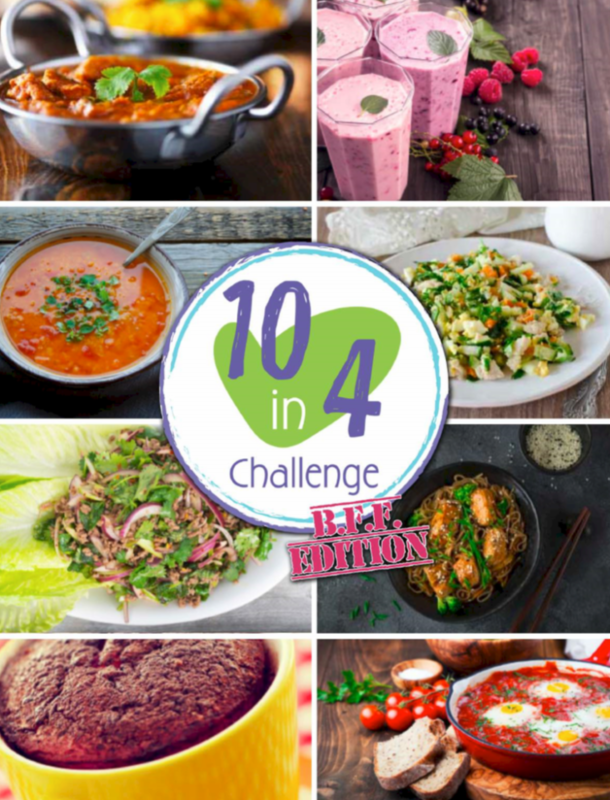 Now, you can sign up for the 10 in 4 Challenge — our weight loss with self love program that helps you set healthy lasting habits with a community of like-minded women — anytime you want here, with or without a friend (and seriously, believe us, if you join, you will make some new friends because the group in the challenge is AMAZING). But! Beginning on March 5, we’re kicking off the 10 in 4 Challenge BFF Edition and it’s going to be extra awesome. And … dare we say … FUN? We do. It’s seriously so fun and life-changing. Meet some of the women whose lives have changed here and here and get inspired. Because if they can do it, SO CAN YOU. Oh! And as a BFF Edition perk, we’re giving all ladies who sign up a special dinner-for-two recipe download. That way you guys get a headstart on enjoying all those deliciously healthy eats. Sign up and you get it on the first day of the challenge. Easy peasy. Like we said, the challenge will officially begin on Monday, March 5, but registration for this special edition closes on Friday, March 2. So grab your bestie or besties (the more the merrier), sign up here (each participant will need to sign up separately) and let’s do this TOGETHER! Nice post and nice read i really like it thanks for share. Having a companion with you is the luckiest thing in life. loneliness is frightening. Very good post, thank you for sharing.